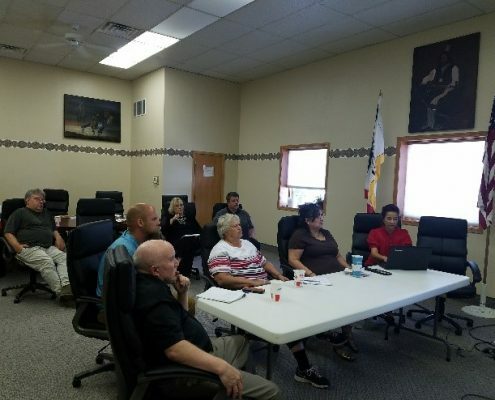 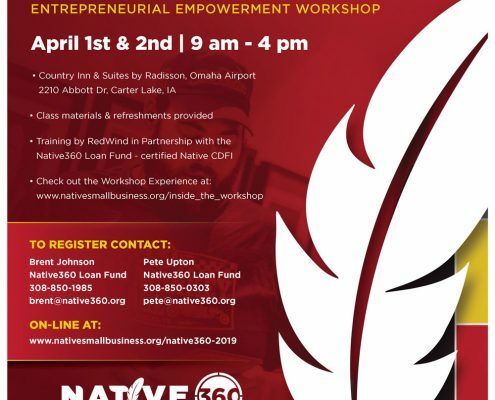 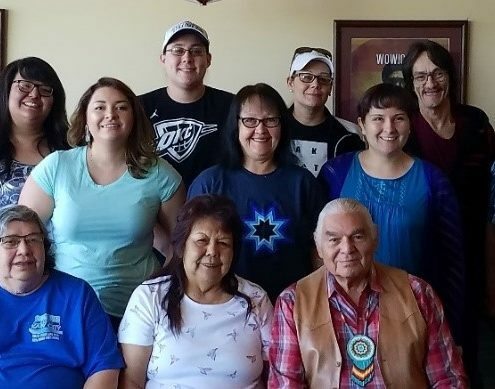 Native360 Loan Fund hosted a Native American Entrepreneurial Empowerment Workshop in association with RedWind Group on April 1-2 in Carter Lake, IA. 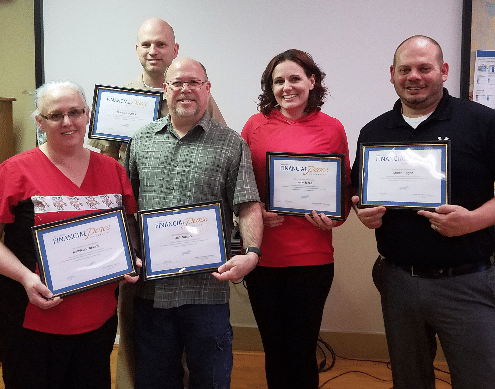 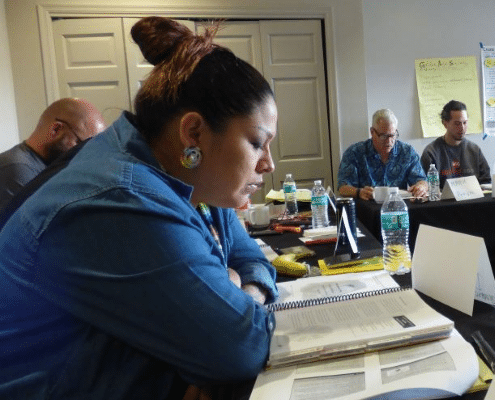 Many of the 17 attendees had extensive business experience, while others are still on the path to their dream of owning a business. 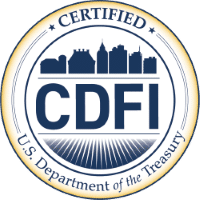 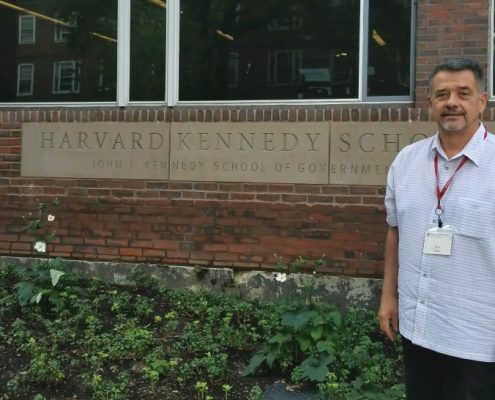 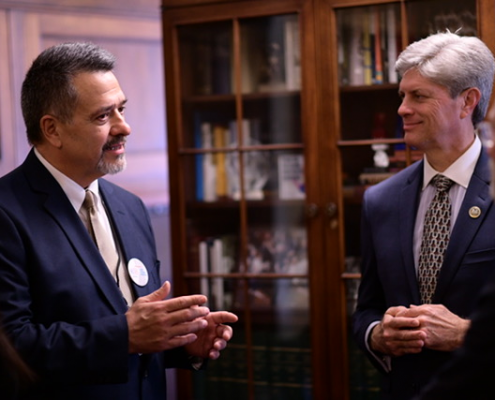 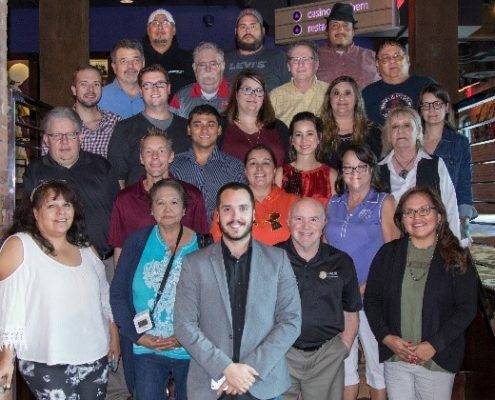 Native360’s Pete Upton joined Native American leaders from across the country Nov. 28-29, 2018, for the Native CDFI Network’s Annual Conference in Washington, D.C.